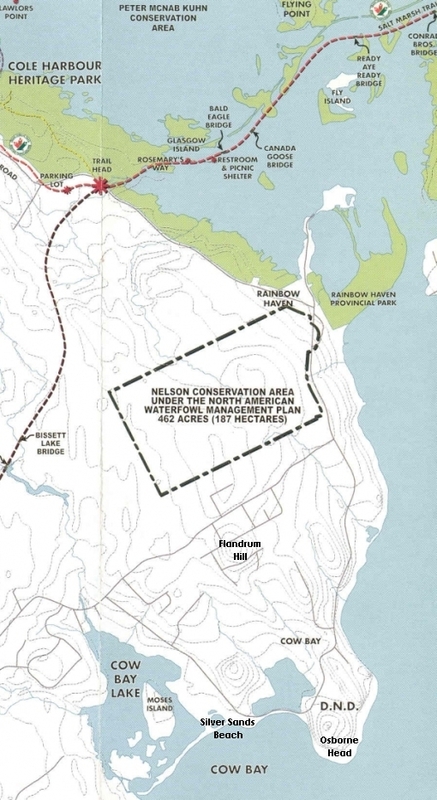 Below is a section of the Cole Harbour Parks & Trails Association map of the local area showing Cow Bay, Rainbow Haven Park and the Salt Marsh Trail in Cole Harbour. I’ve identified Flandrum Hill, Silver Sands Beach and Osborne Head. Love maps. Like this one for showing where ‘you’ be. Immersed myself in the amazingly beautiful Nova Scotia, many years ago. Did not get to Cow Cove. but i have outstanding visions of memories, -. What a Beautiful landscape. The residents were super nice. 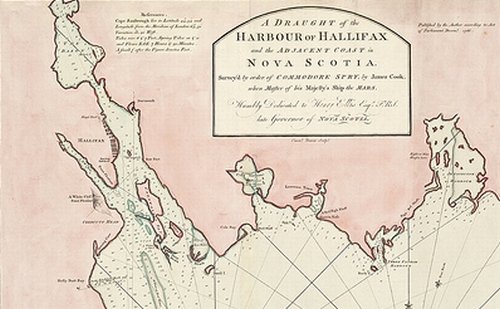 Ellie, Nova Scotians tend to be warm and easy-going which is appealing to tourists. The landscape (and seascapes) are indeed beautiful.